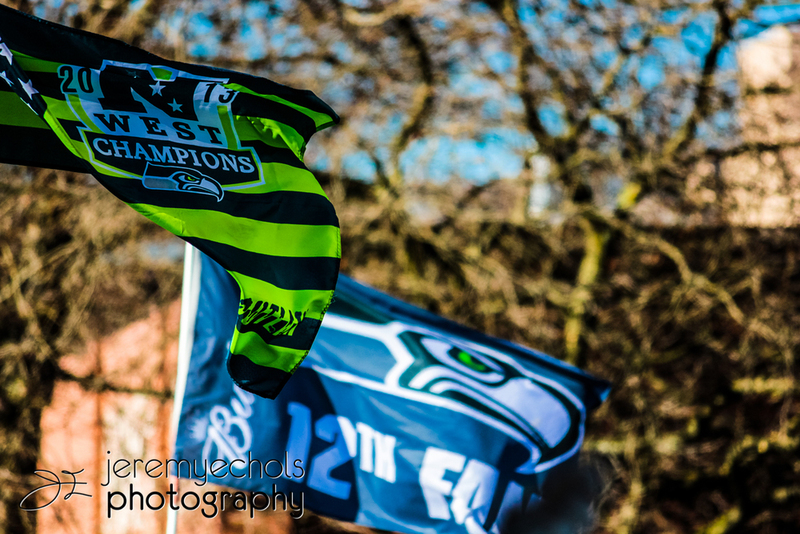 Well, the Seattle Seahawks have won the Super Bowl and this city could not be more amped up about this huge win! 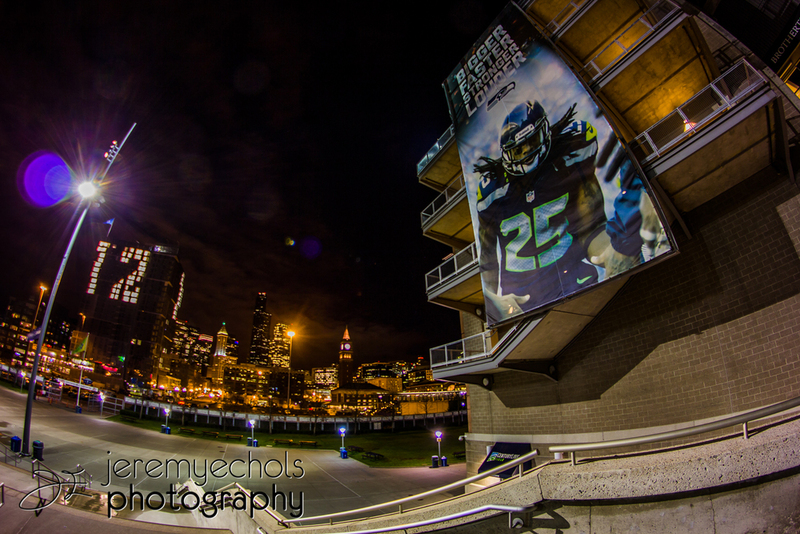 Also, the city has been lit up at night lately with 12's EVERYWHERE! 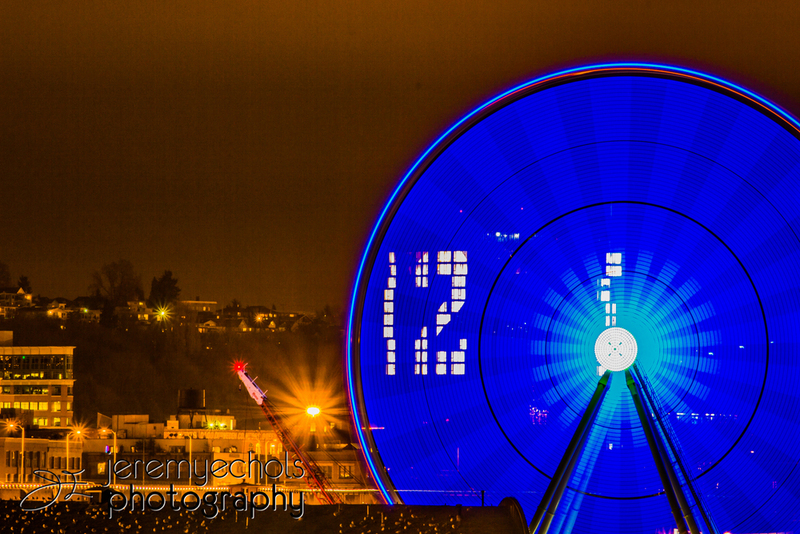 For those who don't live in Seattle, let me explain the significance of the "12" here. 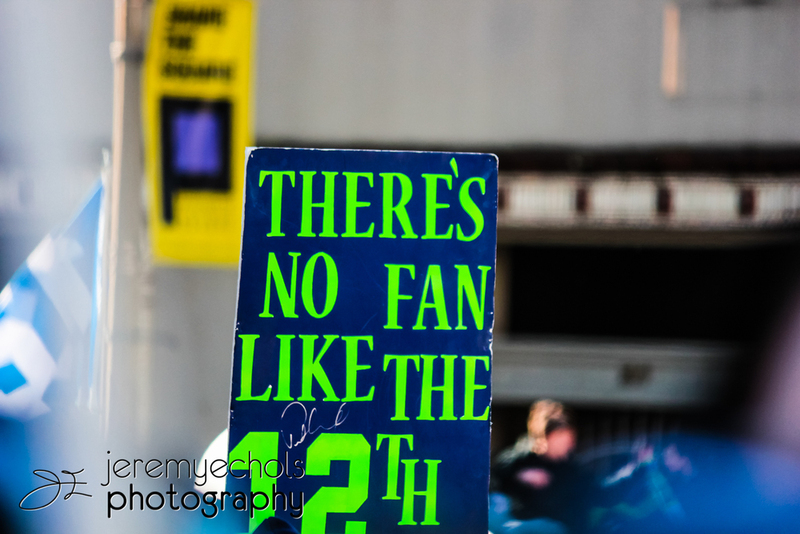 If you follow football, you should be aware of the term "The 12th Man." It refers to the fans of the team and their impact on the game for the home team. 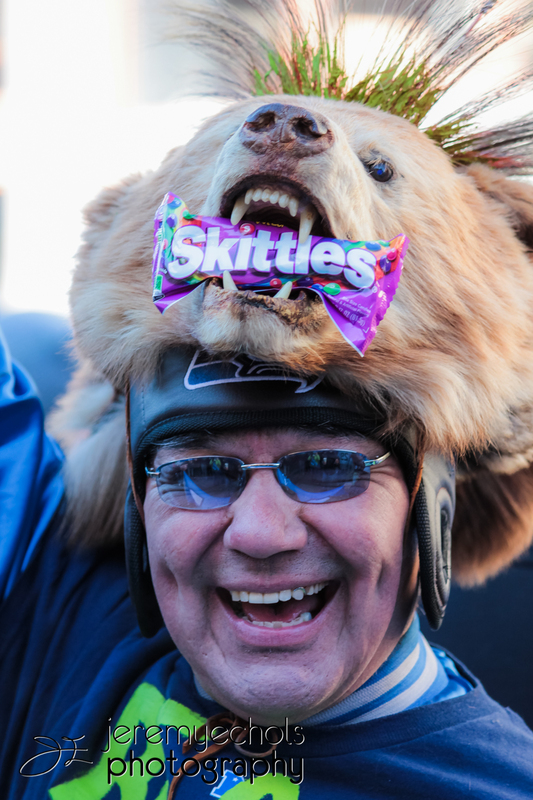 Well, the Seahawks take their 12th Man very seriously. 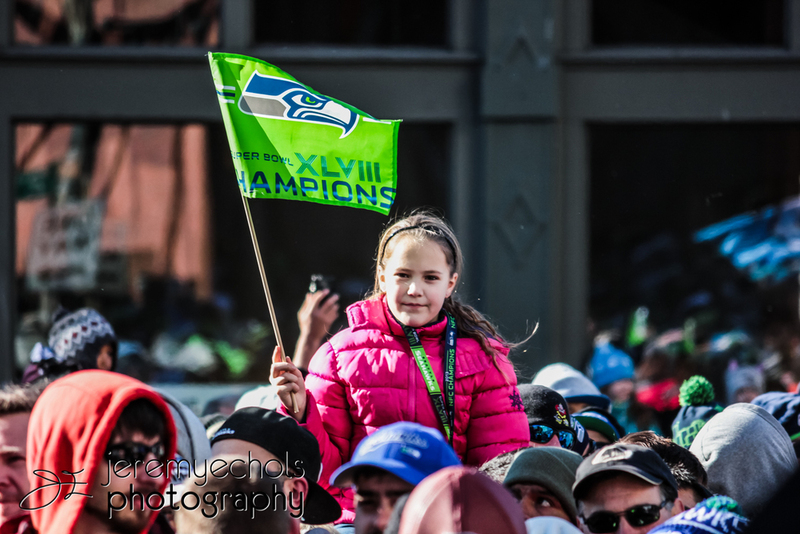 The 12th Man at CenturyLink Field broke the Guinness Book World Record by registering 137.6 decibels of crowd noise during the December 2, 2013 game against the New Orleans Saints. On multiple occasions the crowd noise has reached levels that have caused earthquake-like activity on the local richter scales. 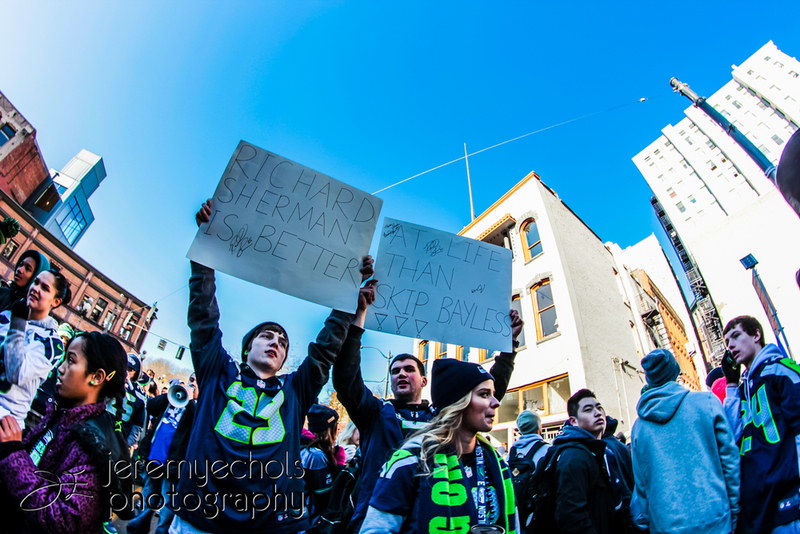 Like I said, the 12th Man is taken very seriously here in Seattle! 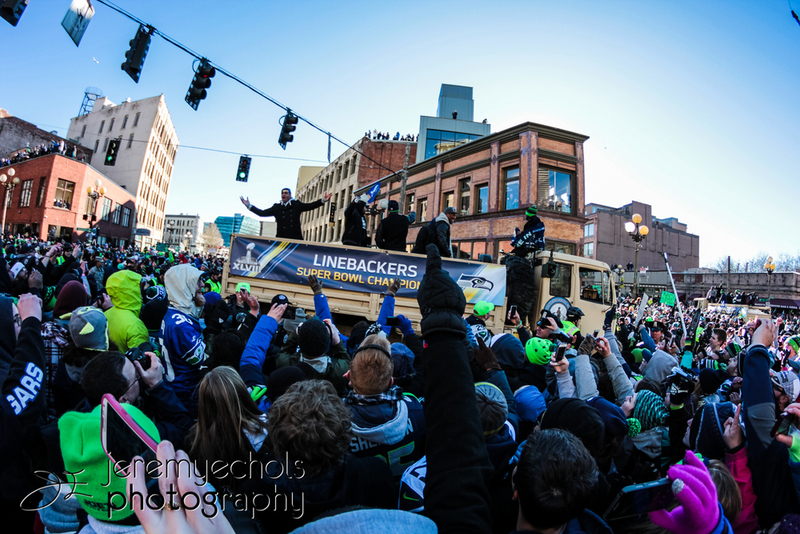 Enjoy some pictures of our city lit up with 12's everywhere as well as some shots from the Celebrate48 parade!